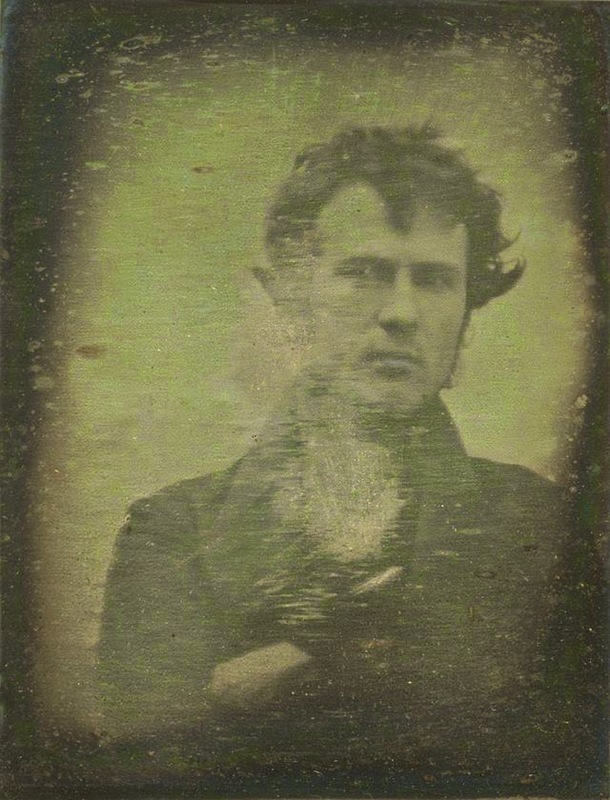 It was in the year 1839 that the first photographed of a person or the first known SELFIE taken by Robert Cornelius. He produced a daguerreotype or a photographic process which delivers the burnished image, a mirror like surface of metallic silver appear either positive or negative depending on the lighting condition and whether a light and dark background is being reflected in the metal. When the term "SELFIE" being discuss by a photographer Jim Krauss in 2005, the word becomes viral and uses by most of the teenage girls doing their seemingly endless self-portraits posted in social network like FACEBOOK, INSTAGRAM, TWITTER and PINTEREST using their mobile phone with a front-facing cameras copied by the iPhone 4 from a Korean and Japanese mobile phones, selfie sites like INSTAGRAM and ITISMEE and mobile photo apps such as SAY SELFIEE. 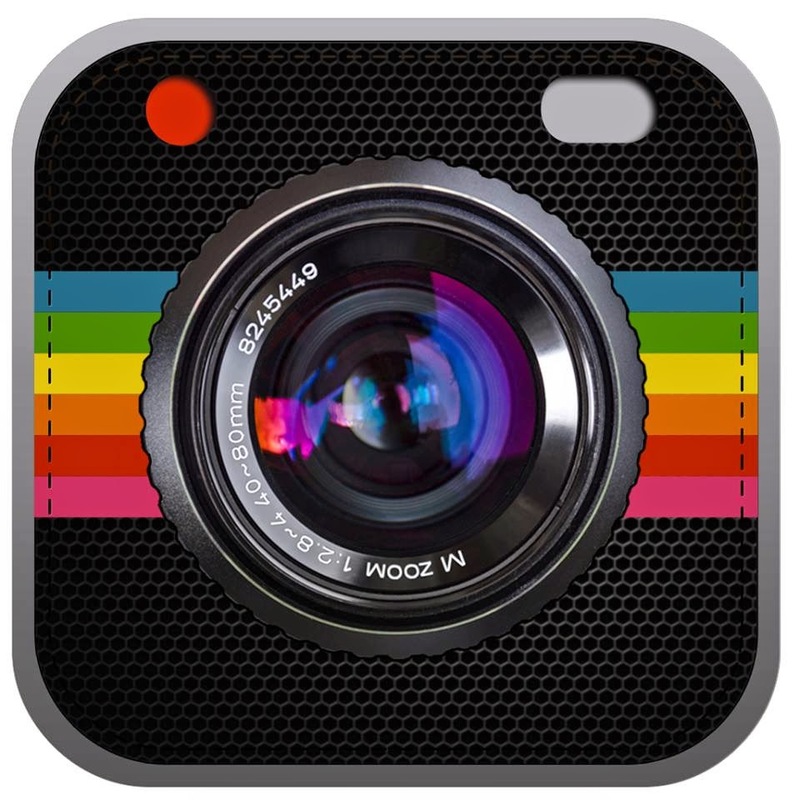 The newest mobile app that gives you a SNAP of the cutest, most beautiful and gorgeous selfie is now here! Get ready to download the app online. But before that let me give you the 6 AMAZING FEATURES of SAY SELFIEE. Super simple to use, isn't it? Download the app and you will see. Turn on your phone, follow the voice directions and your selfie got it auto-taken. THE VOICE GUIDANCE - the first ever voice guidance camera that will tell you to snap the PERFECT SELFIE. 4 CAMERA PRESETS - help you choose what mode you should use in order to come out with great SELFIE. 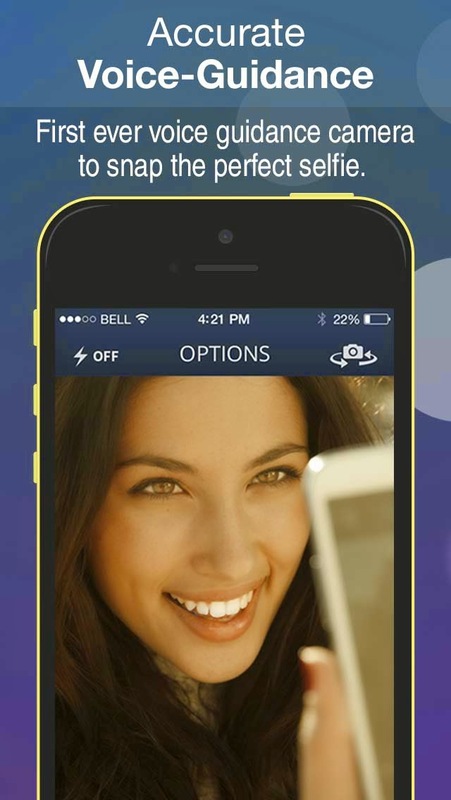 FLAWLESS PHOTO WITH A TOUCH - here you can use quick and easy FACIAL EDITING. 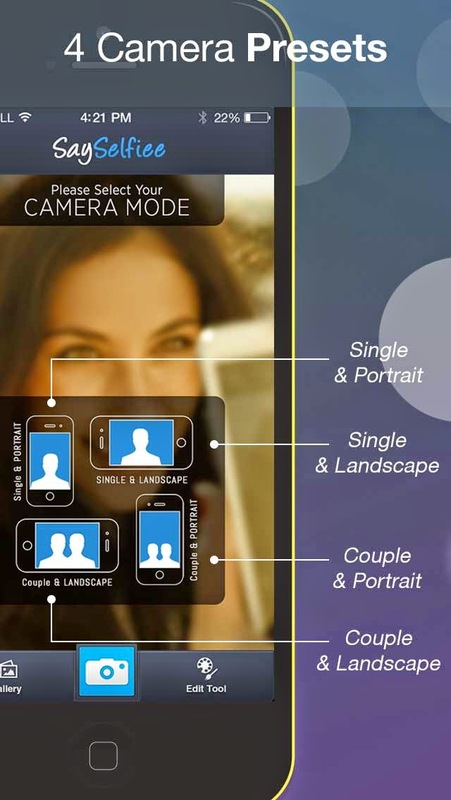 MANAGE YOUR PHOTOS - love to share your SELFIE now? No problem. You can share it via TWITTER, FACEBOOk, INSTAGRAM and PINTEREST. Be an INSTANT SELFIE STAR and SAY SELFIEE TODAY! 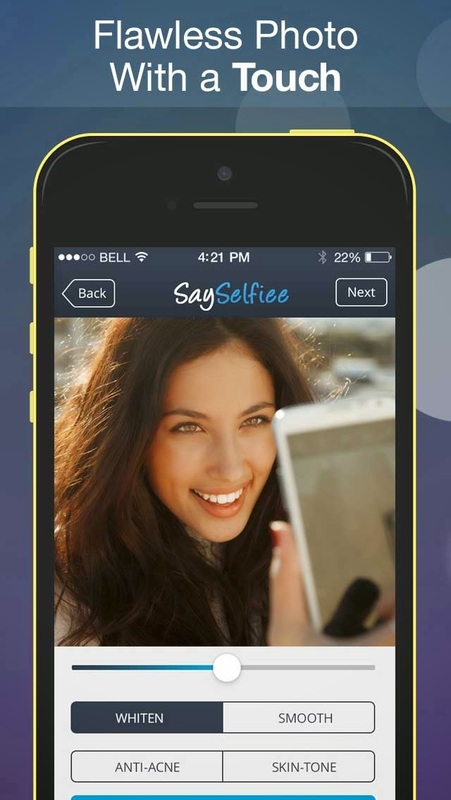 New Say Selfiee apps for people who wants instagram life. But this is good apps, I'll recommend this to my daughter. Who doesn't love selfies? I'm definitely gonna download this app and try it out. Thanks a lot for sharing! Hahahaha...we really love to take SELFIE...thanks. The say selfie app has cool features especially with the voice detection. I use wave cam that detects you by waving to a hand in the screen. 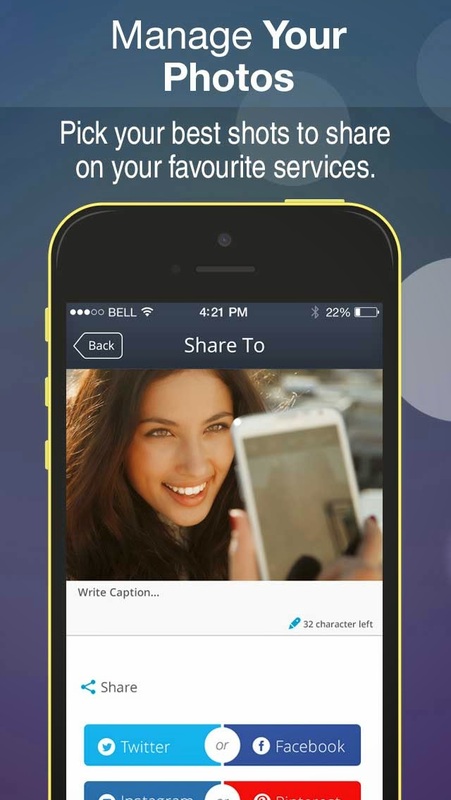 this application is cool, you can easily share your selfie right away. Also, the trivia about the term Selfie is very interesting, now i know how it became viral. I've never heard of this app before but I knew that voice commanded apps exist just for taking photos! It's a "selfie" generation that we're having right now. I also know of a selfie app where you take photos just by waving your hand!